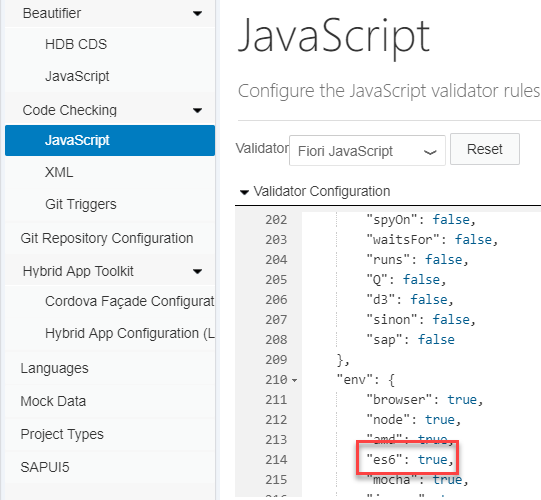 This Grunt feature opens a lot of possibilities for UI5 developers that are using the SAP Web IDE. Until now, you still had to use another IDE to use Grunt. 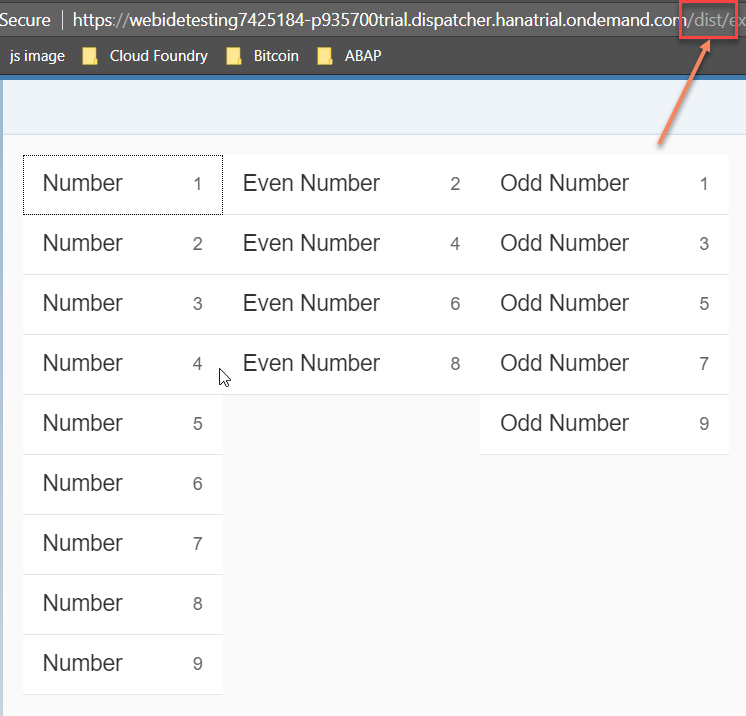 In this blog, I’m going to explain how you can use Babel as a Transpiler/Compiler for your UI5 project in the Full Stack Web IDE. Contains the environment for the compiler, this is the recommended preset. The versions of the different components have to match, otherwise you could have unexpected errors. 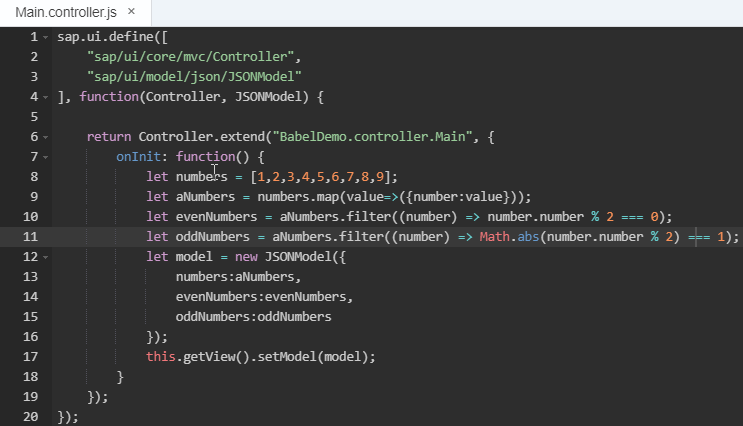 We want to combine Babel together with the UI5 best practice build process. Therefore, we must make some changes in the “Grunfile.js”. The Babel folder should be cleaned after the build process. 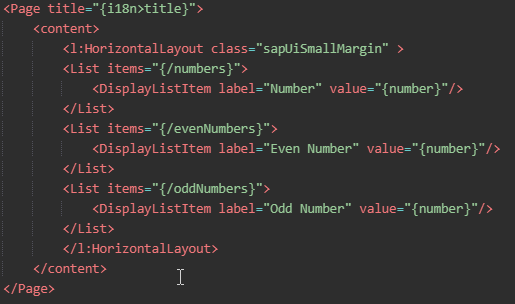 For all other folders it is integrated in the UI5 best practice build process. By using Babel, it can be possible that you have warnings during the build process. To have more information about a warning, I activated the “stack” option of grunt. This will give a stack trace of warnings and errors. Now start using ES6! 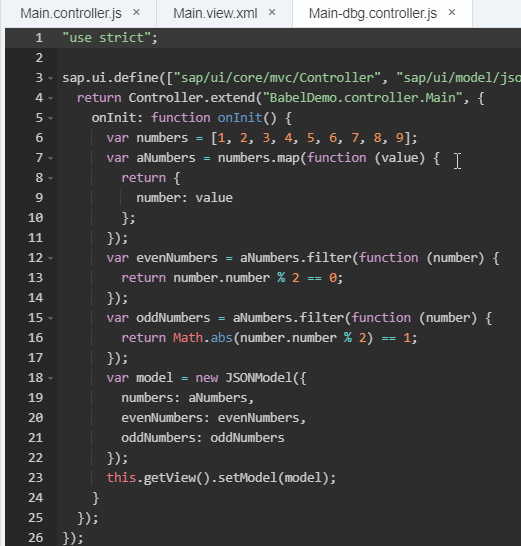 As an example, I created a basic UI5 project in which I’m using a few ES6 features to do some array manipulations. 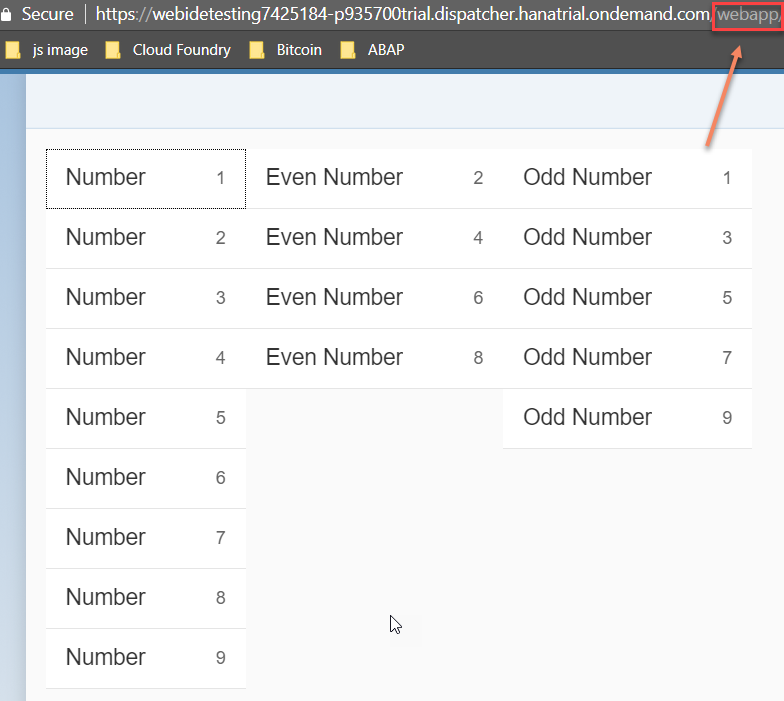 I have an array with some numbers, convert it to objects and get the odd and even numbers out of it. On the view, I show the three lists.